Your 2018 horoscope predictions continue as we now look at Taurus love, romance and relationships for the full year ahead in 2018. Your in-depth yearly Taurus love horoscope for 2018 is a relationship astrology reading looking in detail at your Taurus love life, friendships, as well as family and professional relationships in the year ahead. Your Taurus love horoscope forecast includes predictions for romance, Taurus family and work as well as Taurus love life throughout the coming year ahead. You can also read your full year Taurus horoscope 2018 for free, covering life in general, love, money, business and work. Astrology predictions and horoscope forecasts for all zodiac signs appear in the horoscopes 2019 page. You can also revisit your love and romance reading for last year in the 2017 Taurus Love Horoscope. Your 2018 Taurus love horoscope, featuring relationship compatibility and romantic astrology reading appears below. While all the focus is on your relationships this year, what planetary activity you do have on the romantic front is nothing to sneeze at. Unlike on the relationship front, where there isn’t a moment of 2018 where there isn’t at least one relationship god on the field, this year’s romantic focus sits in a band that starts on the 28th June and runs through to the 23rd September. This is a period of just under three months, but there is one special visitor this year. That visitor is Ceres, queen of nurturing, who makes her first visit to your romantic sector in four years, from the 28th June to the 6th September. The only other planets that will visit this year are the Sun, Mercury and Venus, but they will all arrive during Ceres’ watch and all starting with a deeper sense of what you want from love from the get go. It is when Venus, planet of love meets up with her sister planet Ceres that the real magic will happen, from the 10th July to the 7th August. Yet while romantic matters won’t dominate the whole year, there is a distinct pocket that you’re able to focus on. 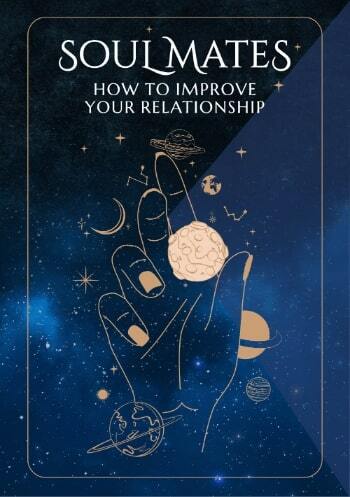 Relationship matters are a very different story, with lucky Jupiter in your relationship sector until the 9th November. Having only just returned in October 2016, moving into the New Year this is something you are still adjusting to at the start of the year. 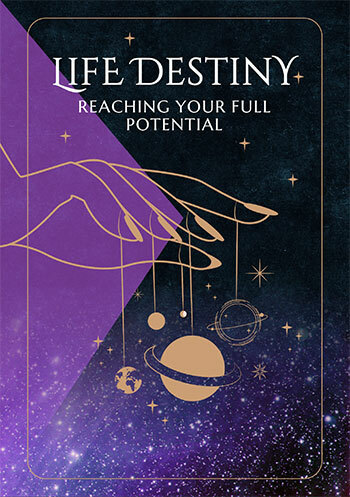 In Jupiter’s early weeks the Sun, Venus and Mercury all moved through, all doing their part to send you off on this new journey with a clear sense of what you want from your relationships and what they need from you. However, you start the year with both Mars and Jupiter in your relationship sector, making sure you not only have luck on your side from the get go, but your passions and fighting spirit powered. Mars returned in early December 2016 and won’t leave until the 27th January, giving you a solid start to the year. Whether single, in a relationship or between relationships, both Jupiter and Mars will be determined to see you end the year in the kind of relationship you want. This really is a journey, with Jupiter in retrograde motion from the 9th March to the 11th July. This will be an important review phase. For it will be once Venus returns on the 9th September that support will arrive to help bring things home, something that will continue long after Jupiter leaves and right through to January 2019.